By sending Wedding RSVP cards with your invitations, it's likely you'll get a faster response rate from your guests. Add any questions such as dietary requirements or menu options that you need guests to answer as part of your reply card. RSVP cards are smaller than invitations so they fit in nicely inside the same envelope. 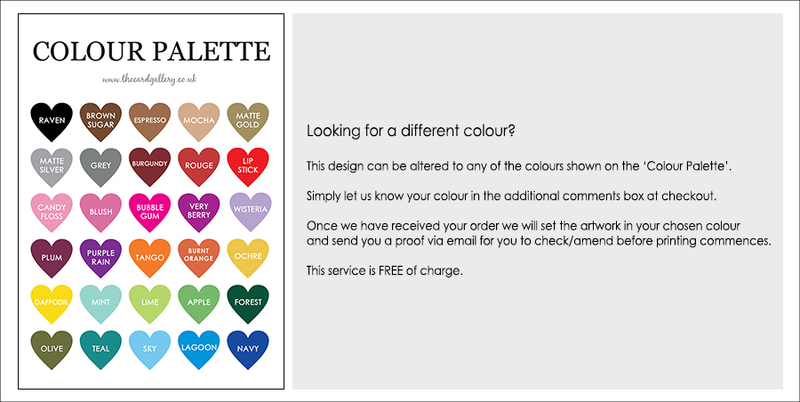 All reply cards can be themed to match the same colours, fonts, and style as the rest of your wedding stationery to complete the look. 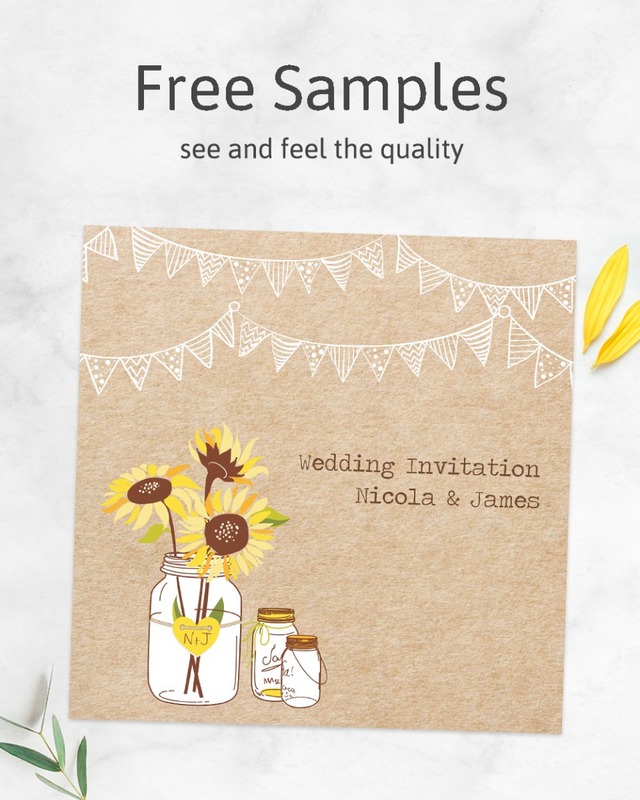 All RSVP cards come with free matching envelopes and return address labels are available for a small additional charge, making it even easier for your guest to reply.